The Tyndell F-Series Memory Mate gives you options! 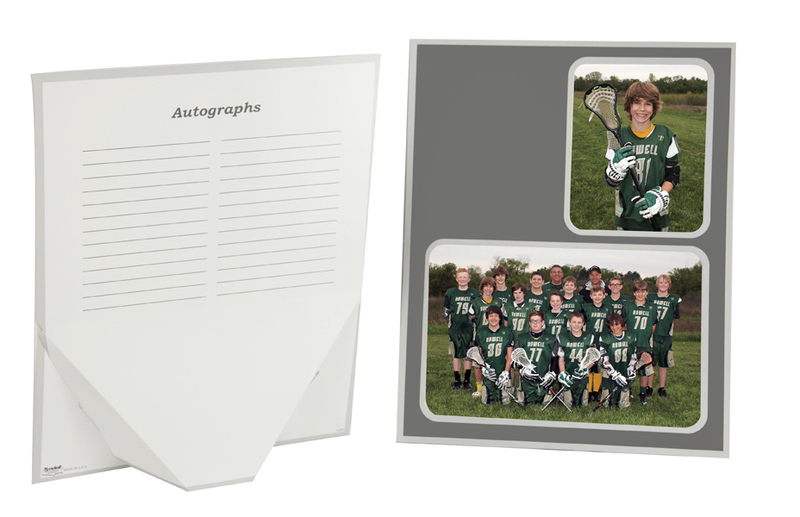 These traditional memory mates are perfect for a wide variety of images, including sports and school pictures. 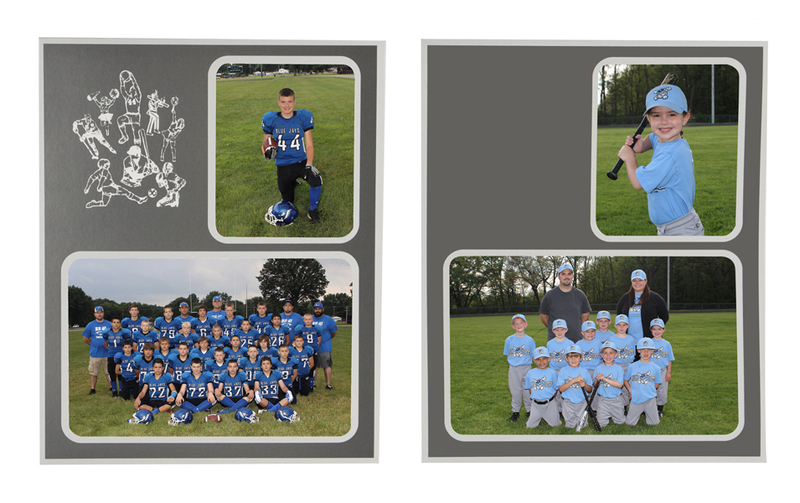 It is designed to hold two prints and there are four styles/layouts available as well as two colors, blue and gray. 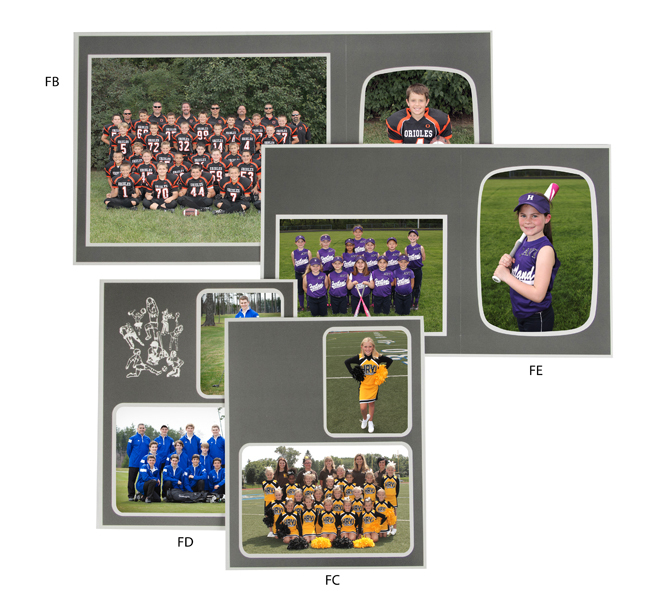 The mounts can be ordered plain or enhanced with foil imprinting. Customers who purchased a Tyndell F-Series Memory Mates - Gray also purchased these items. Rate our F-Series Memory Mates - Gray.